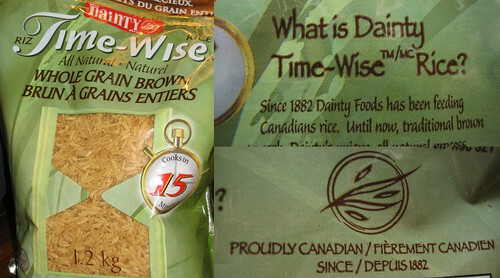 Dainty Font-Wise Rice... | Papyrus Watch - Exposing the overuse of the Papyrus font. ...uses many fonts. It's not too sharp due to the size and the plastic it's printed on, but on closer inspection it's clearly identifiable as none other than Papyrus!